His announcement comes after the European Parliament’s Tuesday move calling for Article 50 of the Lisbon Treaty to be triggered “immediately,” which the UK will have to do as part of the formal process of leaving the bloc. However, outgoing UK Prime Minister David Cameron is resisting pressure to begin the two-year talks process as quickly as possible, insisting that his successor should decide when to issue the country’s formal intention to leave the bloc. The new PM may not be in place until as late as September 2. Speaking to the European Parliament on Tuesday, Juncker urged the British government to act with “clarity,” saying that the “consequences” of last week’s 'Leave' vote must be seen. On Tuesday night, Cameron will face EU leaders for the first time since Britain voted to leave the bloc. In what is likely to be his last European Council summit as PM, Cameron is expected to use the potentially awkward meeting to urge the other 27 leaders and EU institutions to take a “constructive” approach to negotiating with the UK on the terms of its exit. Cameron has not been invited to the second day of the summit on Wednesday, when other leaders will hold informal talks to discuss what stance the EU should take towards the UK as it leaves. So what kind of reception is Cameron likely to receive from European leaders? 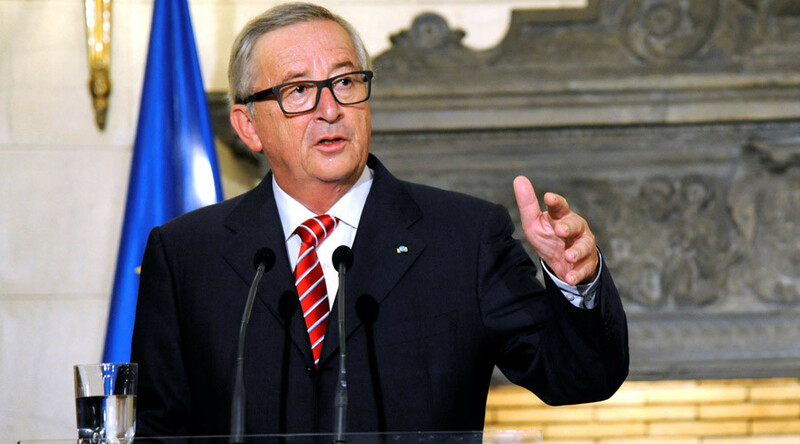 It looks like the stalemate between Brussels and London may continue, as Juncker has warned he is imposing a “presidential ban” to prevent European commissioners from talking to UK government officials until Article 50 is invoked. “I don’t think we should condone shadow boxing or cat and mouse games. “The reality is that a majority of British citizens voted to leave … so I await a communication about Article 50 from the UK addressed to the EU. “We should not wait a long time. I do understand that the UK will consider things for a while. There cannot be any informal negotiations until we get that message from the UK. “We can’t have a permanent impasse,” she was quoted as saying by Reuters. 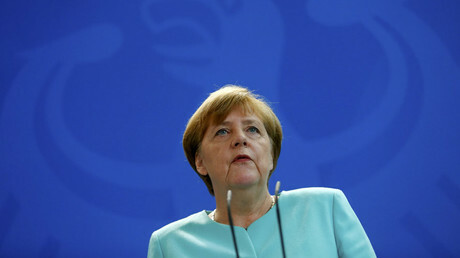 Merkel says the EU must prevent “centrifugal forces” from spinning other countries out of the EU, promising to use “all her strength” to prevent the bloc from drifting apart. Hollande, too, is urging Britain “not waste time” in triggering Article 50, saying it is in the best interest of all parties to move forward quickly. “Being responsible means not wasting time – not wasting time in dealing with the question of Britain’s departure, not wasting time too in putting in place the new stimulus that we need to give to the European Union. For French Prime Minister Manuel Valls, Brexit was an “electric shock” that should prod Brussels into new life. Renzi also says that Britain must trigger Article 50 before any negotiations on the terms of divorce can take place. Having spent months negotiating better terms for Britain in an attempt to keep it in the EU, it would be “offensive” if negotiations over exit procedures were further drawn-out, he said. He told the Italian Senate that the remaining EU members should look at Britain’s vote as a “great opportunity” to enact reforms and improve the organization from within. Rutte has called for Britain to make a gradual transition out of the European Union. He said the vote for Brexit had triggered a political and economic crisis that threatens the rest of the bloc. “It would be unwise to force a rapid departure. It would be prudent to give Britain time,” he told the Dutch parliament. British companies have stopped investing and London risks losing its strong financial position, while banks are considering relocating to other European cities, he said.